Discussion in 'Off-Topic Discussion' started by Aaronbeef, Sep 13, 2018. What kind of cheese do you like lmao? 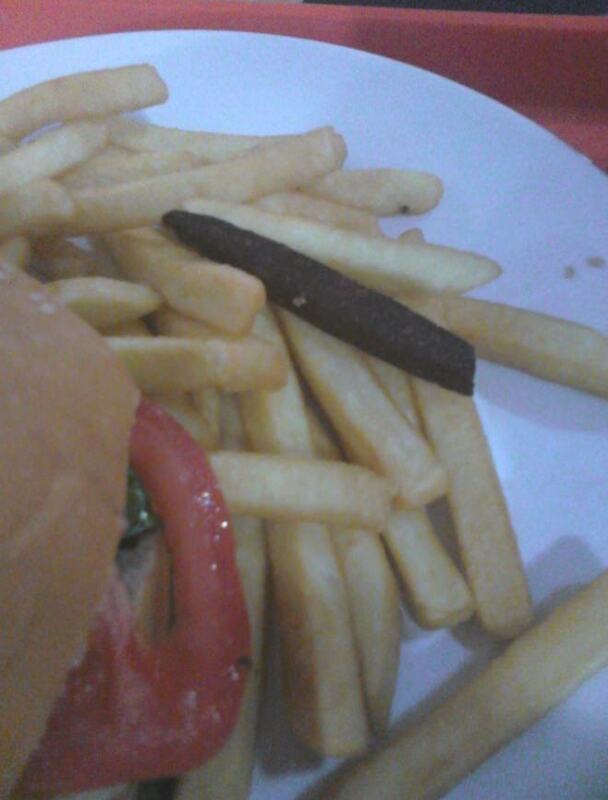 I can think of plenty of bad jokes with that single burnt fry with the batch of other fries.